Nineteenth-century Irish poet known for "The Burial of Sir John Moore at Corunna." This poem appears along with fourteen others in Poetical Remains, a posthumously-published collection of Wolfe's literary work. He became a priest in the Church of Ireland in 1817. He studied at Trinity College, Dublin but refused a scholarship because one of the scholarship's requirements was a vow of celibacy, and he was, at the time, very much in love with a young lady. He was born in County Kildare as the youngest son of Theobald and Frances Wolfe. Following his father's death, he moved with his mother and siblings to England. 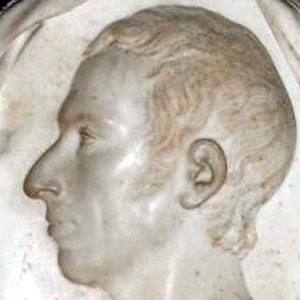 His poem "The Burial of Sir John Moore at Corunna" enjoyed renewed popularity after his death, when it was praised by Lord Byron.